Early on in the Search Engine Optimization game, you could shove keywords all over the place without care, but as time passed Google got smarter. Google and Bing now identify content written explicitly for SEO and devalue it. Search engines want you to write content for your visitors and potential clients, not for rankings. Along with content optimization, you need a site structure that is easy to navigate and understand. Which pages on your website should link to other pages on your website? Are there any pages that ended up orphaned? Orphaned pages on your site have no links going to them, something hard for search engines to find. There is a lot of work that goes into building a proper website structure. 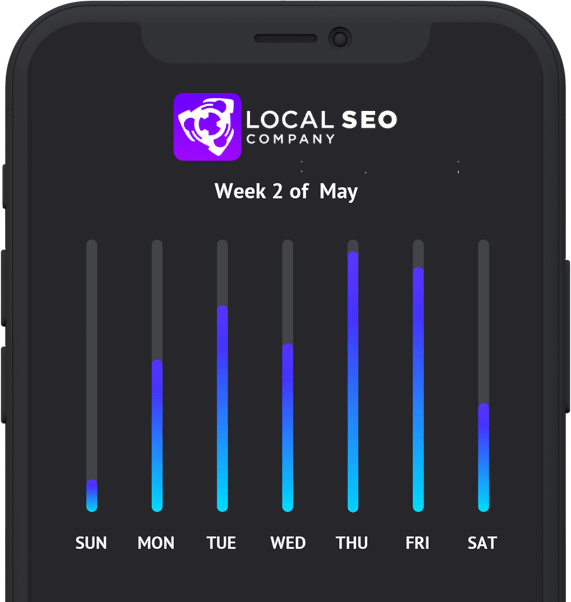 Here at Local SEO Company, we meet all of your SEO needs. From Local SEO to Organic, web design and more, we have your back. We’re not just kids playing in the sand; we’re a team of experienced professionals armed to the teeth with precision tools, and an endless supply of ambition. There are multiple essential components to a Search Engine Optimization campaign. Most of them involve technical aspects of your website. One being on-site optimization. If your site itself is not perfectly optimized for a set of targeted keywords then you’re missing out on a lot of potential business. Secondly, building a large and diverse backlink profile full of high quality and authority backlinks leading to your site is necessary to rank well. No matter who you are, we aim to please. 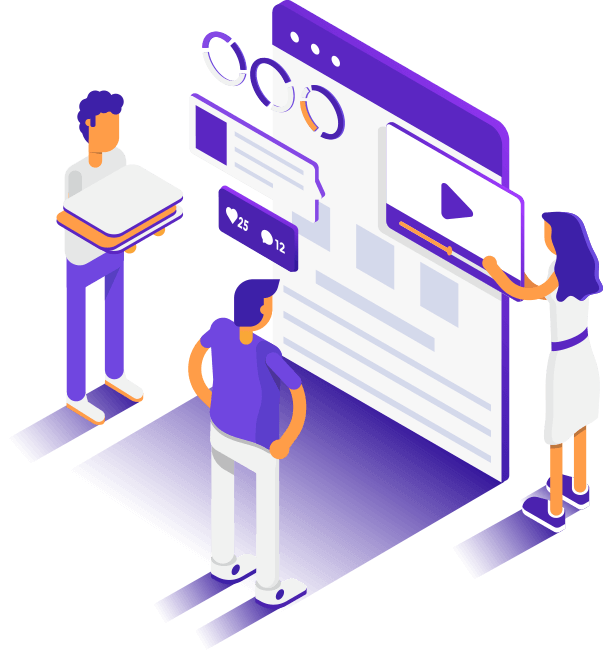 If you’d like to learn more about SEO and the components required for launching a successful campaign, check out our Learning SEO guide. 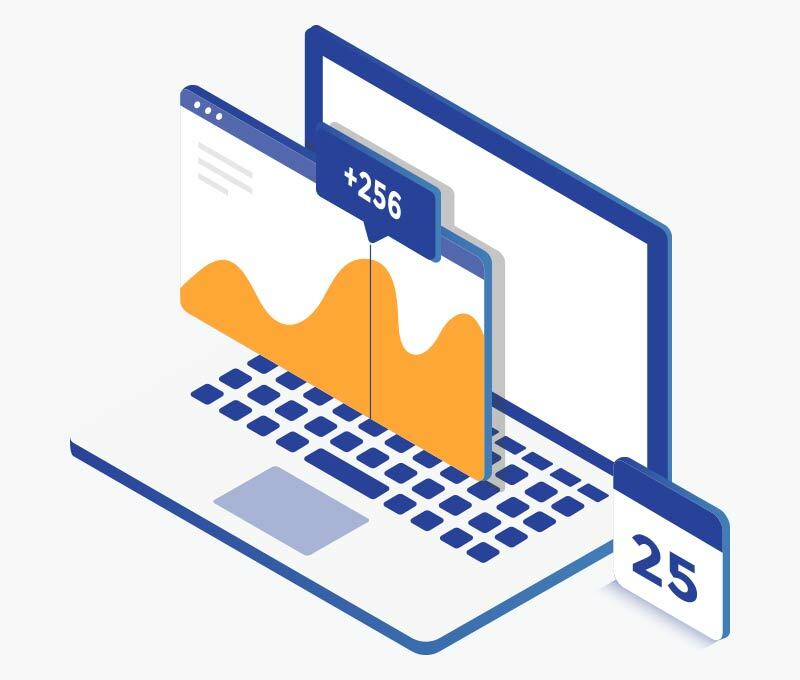 Or if you are looking to get a free SEO analysis of where you stand in the rankings and how optimized your site is, get a free report from us today. Perhaps you know where you stand, and know you need help with Search Engine Optimization and would like to see some powerful traffic generating results done right by professionals who know what they’re doing? If so, check out our pricing information or contact us for further assistance!